The Cornerstone Institutes are replacing the Recruitment Academies starting in the fall of 2018. 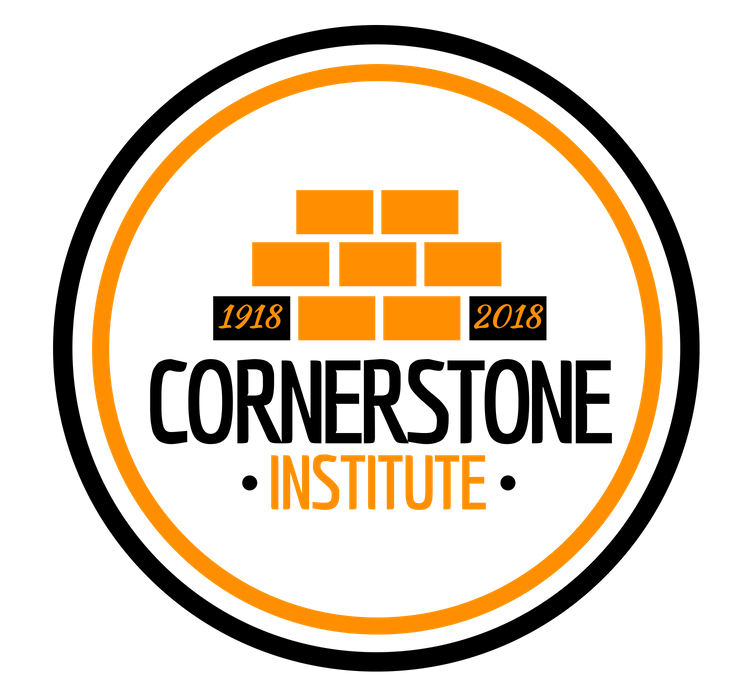 The Cornerstone Institute is designed to provide chapter members the key information for having a successful chapter through recruitment, membership development, and accountability. All brothers are welcome to attend this program; however, the following positions are required: Sergeant-at-Arms, Recruitment Chair, VP of Membership, VP of Member Development. The program is free for attendees but advanced registration is required. You can attend any location/date that works for your schedule. RSVP Today! Registration closes the Monday before each institute. Click the date below to register for that location! ​In an effort to provide more education to all members of Phi Mu Delta, we are excited to introduce the Brick & Mortar Webinar Series! This series will consist of common topics, concerns, and questions posed by undergraduate and alumni of Phi Mu Delta Fraternity. They will occur every other Wednesday at 3:00pm EST. To join the conversation, you will need to download the software to your computer. All members are encouraged and invited to participate. The following dates and topics are already scheduled, we will add more as the semester begins. Click the link when you are ready to join the call. The link will not be active until the scheduled webinar series begins. If the date has already passed, click the date to view the recording. Leading the Lion Pride is the National New Member Education Program. All chapters and colonies are expected to follow this program, which incorporates discussions, activities, and speakers. The Sapphire Leadership Institute is held biannually to assist all undergraduate members who are interested in learning more about leadership. This program allows participants to practice their own leadership skills in preparation for their growing role as chapter leaders. Each chapter and colony is expected to send four members this a four-day residential experience. Navigator is an elite program designed to introduce newly initiated members to the possibilities of their lifelong membership. This program runs concurrently with the Sapphire Leadership Institute and chapters/colonies are required to nominate one newly initiated member to attend, To qualify, the member must have been initiated during one the previous two semesters. 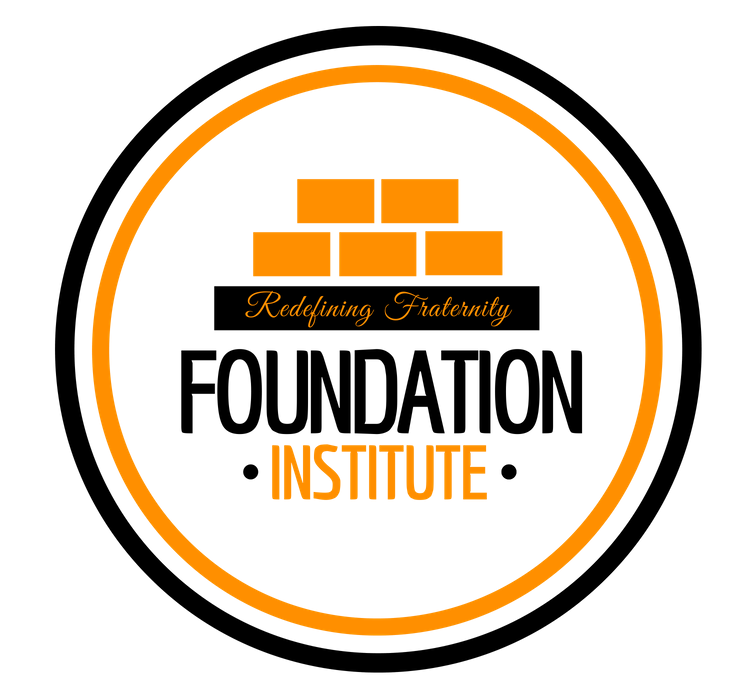 Each January, Phi Mu Delta Fraternity hosts Foundation Institute. The purpose of this program is to offer nuts & bolts training to all newly elected officers. This three day training workshop provides officers with the essential tools to manage chapter operations and attain goals for the coming year. All five members of the executive board are expected to attend.